Hey everyone!! 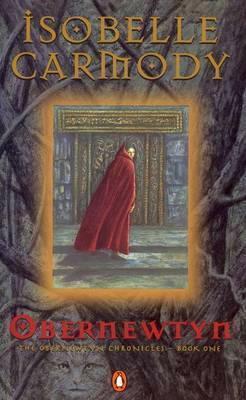 It’s that time of the month again where I take a look back on what I’ve been reading and make plans for the next month. I haven’t been blogging as regularly as I wish I could have been because school has been super busy but it’s good to be back so I can share things with you guys. I can’t believe the year is going by so fast!! I just really liked Jack. Seeing how he dealt with his condition was what first drew me into this series so seeing how that played out was great. 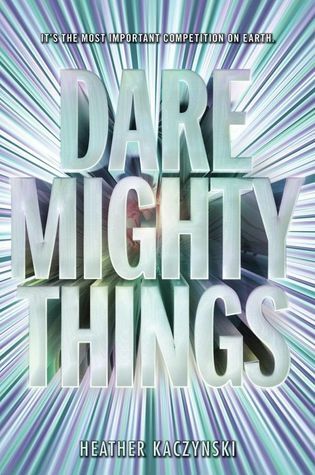 There were so many laughable moments in this book and I really appreciated it. As much as I liked Libby’s character I did find her a bit annoying sometimes. She was very self righteous, and some of the choices she made were questionable. And she seemed SO much more self reflective than teenagers actually are. Plus the romance seemed kind of unrealistic to me. I really enjoyed the characters and heists are things I love. 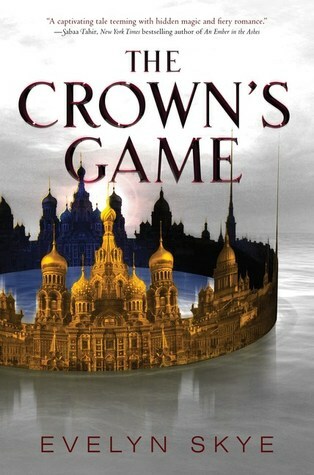 I really liked all the clever things they did, and all the plot twists were really cool, especially the one at the end. The stakes kept getting higher and I was completely sucked in by this story. 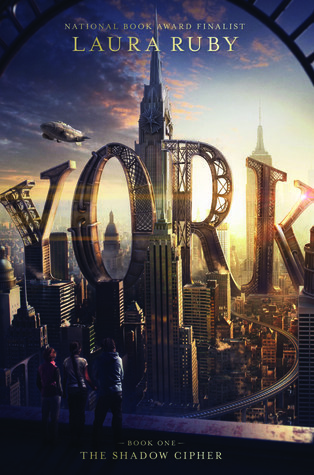 I loved seeing other uses for magic than was used in the Grisha trilogy and the idea of the drug was super interesting, it made this world seem a bit more industrialized which was interesting to see because fantasy doesn’t often have that. I do feel like the book was kind of overhyped for me. I just think I wasn’t the intended audience. 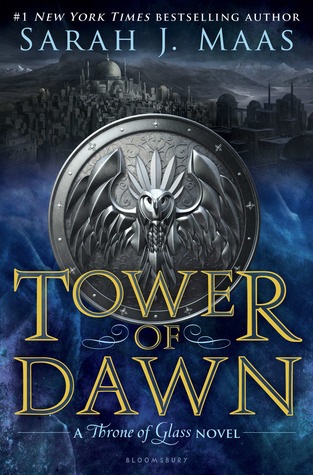 I am (1) not in the middle grade age range, (2) not necessarily a fan of steampunk which this book kind of was, and (3) have very high standards for ‘The Da Vinci Code’-esque stories and usually find them disappointing. Plus there were no real “aha” moments. A lot of the figuring out of clue just involved looking at things until you overheard someone speaking about something related. I had to read this book for school. I really enjoyed some of these short stories, but I found the writing quite slow. THIS WAS FREAKING AMAZING AND I AM NOT OKAY. Honestly this is my favorite book I have read all year, and I can’t explain how I feel in so little space so look out for my review that will be coming soon. Simon and the Homo Sapien Agenda is a great book. Share your thoughts soon. 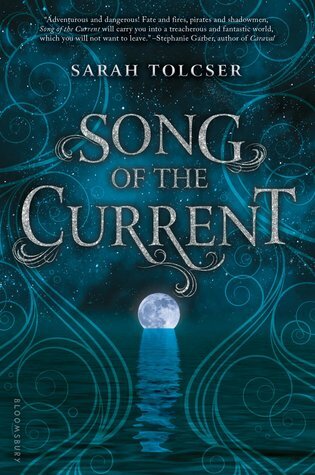 I’ve heard so many good things about it and I am really excited to pick it up! Ooh sounds like you had a good reading month! I loved Queen of Shadows, Empire of Storms and The Hate U Give. I recently finished The Raven Cycle and they are amazing!! I hope you adore them as much as I do. I am really interested by Adam Silvera’s books but I haven’t picked any of them up yet. 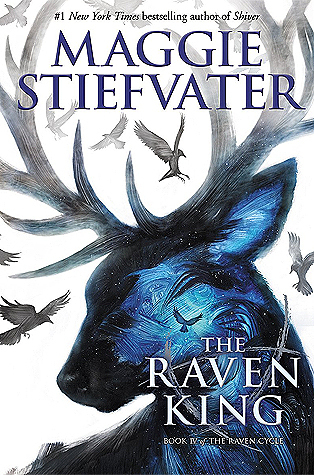 I really can’t wait for the Raven Cycle! 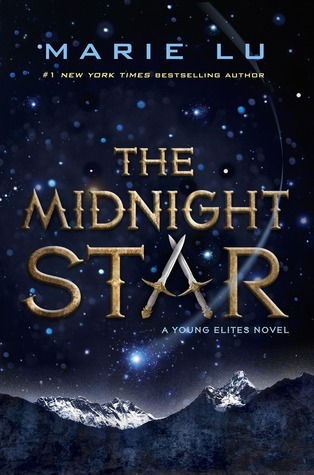 I keep hearing great comments about this series :) They both die at the end would actually be my first Adam Silvera book but the synopsis is so appealing! I NEED WARCROSS RIGHT NOW WHAT IS LIFE. 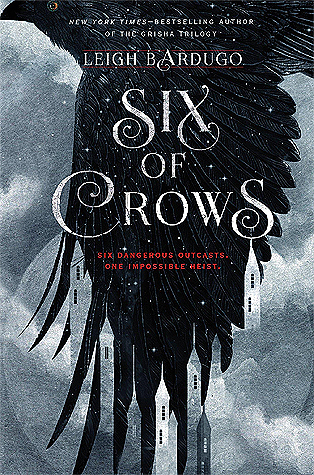 I am so glad you liked Six of Crows. 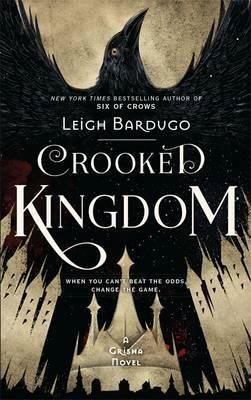 CRooked kingdom HITS YOU WITH THE FEELS THO!! 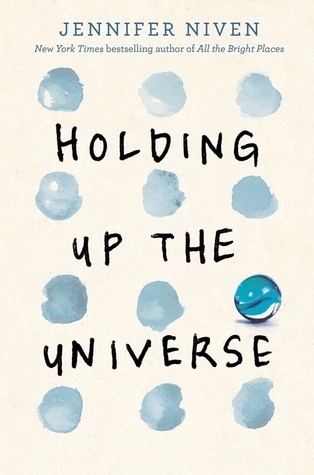 I love ATPB but Holding Up The Universe was NOT FOR ME. 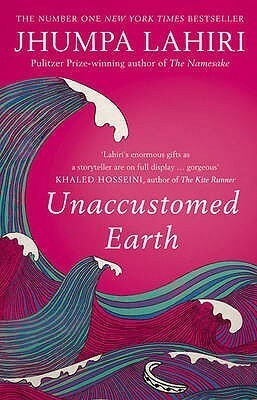 I found it SO unrealistic and while I ‘liked’ some of the characters I found it boring and the messages were great but the diversity felt forced and the characters seemed defined by being ‘fat’ or their condition. Good luck with exams and next month! AHhh YES!! 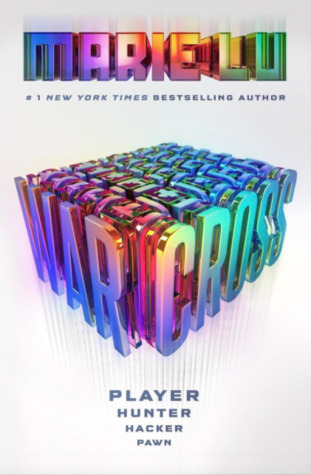 Once my exams are over I am going to go and buy Warcross and it will be amazing. I haven’t read ATBP but I can see where you’re coming from with Holding Up The Universe. The diversity did feel a bit forced and the character’s weren’t defined by other characteristics but I just found Jack’s condition so interesting. Omg, seriously, though, this year has just flown by. I’m not ready for it to end. Simon vs. the Homo Sapiens Agenda is SO GOOD. I’m excited for you to read it! 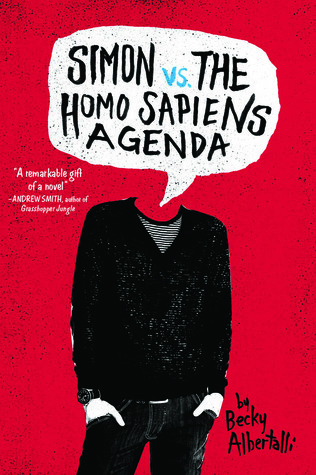 I have heard so many people LOVE Simon vs. the Homo Sapiens Agenda so I am really hyped to read it!